Selection policy for attendance at the Stockholm Training camp (2014). The Camp is predominantly for M/W17’s born in 1997 but some top M/W16’s born in 1998 may be selected. The camp will be for a maximum of 20 athletes. 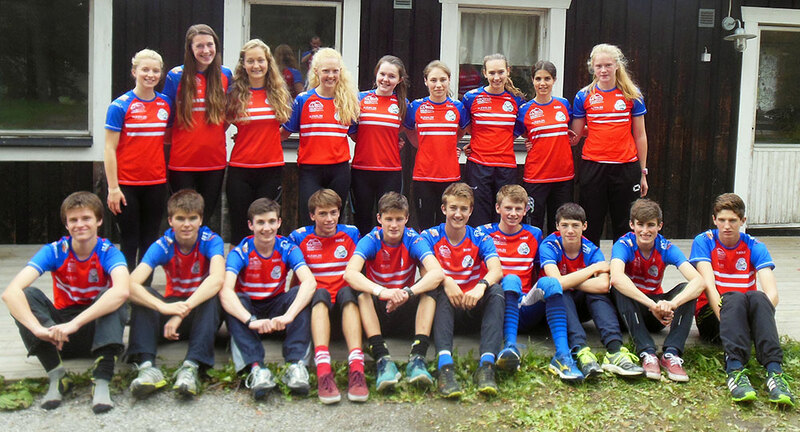 The tour athletes will be selected by Nick Barrable (SYO and OK Ravinen) and the selections will be reviewed by the Chairman of Junior Regional Orienteering Squads (JROS).